Azure Container Instances enables deployment of Docker containers onto Azure infrastructure without provisioning any virtual machines or adopting a higher-level service. 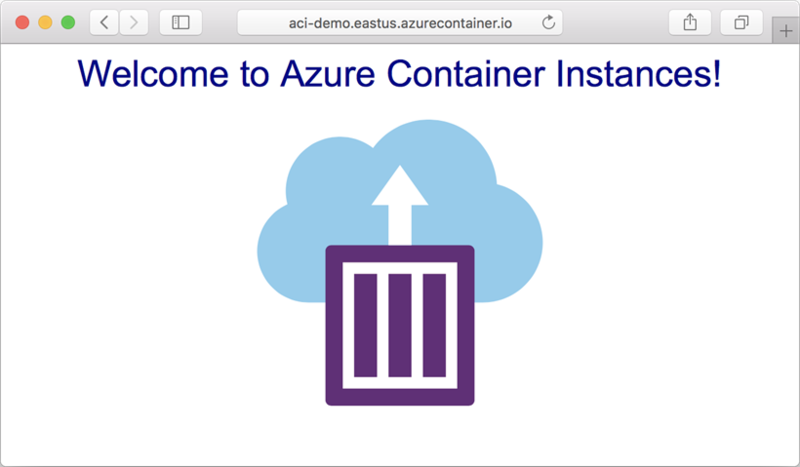 In this tutorial, you package a small Node.js web application into a container image that can be run using Azure Container Instances. In tutorial parts two and three, you upload your image to Azure Container Registry, and then deploy it to Azure Container Instances. You can also download the ZIP archive from GitHub directly. The Dockerfile in the sample application shows how the container is built. It starts from an official Node.js image based on Alpine Linux, a small distribution that is well suited for use with containers. It then copies the application files into the container, installs dependencies using the Node Package Manager, and finally, starts the application. 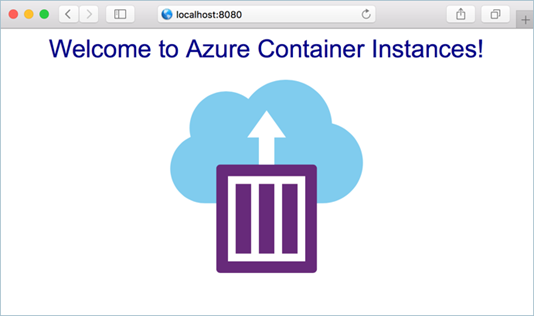 Before you deploy the container to Azure Container Instances, use docker run to run it locally and confirm that it works. The -d switch lets the container run in the background, while -p allows you to map an arbitrary port on your computer to port 80 in the container.